Home » General Interest » Has the Tomb of the Mona Lisa Been Found ? Her likeness famously hangs in the Louvre museum in Paris and she has been the discussion of endless texts trying to find out who she was and just what her enigmatic smile might mean. There’s even been an attempt to quantify ‘What mood was the Mona Lisa in’. But the location of Mona Lisa’s mortal remains has always been more of a mystery. However now archaeologists believe they have found the tomb of the woman who is said to have modelled for Leonardo Da Vinci’s masterpiece. A team led by art detective Silvano Vinceti have exhumed bones belonging to three women at the Sant’Orsola convent in Florence and carried out carbon dating tests. 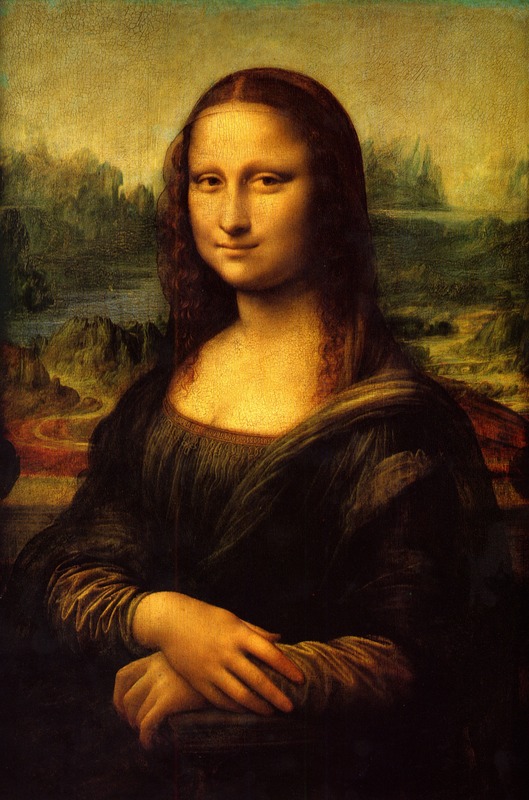 The results show they match the period when Lisa Gherardini del Giocondo – who is identified as the sitter in a 16th century government note – passed away at the age of 63. She was the third wife of wealthy Florentine silk merchant Francesco del Giocondo, and died a widow in 1542 after going to live with her daughter, who was a nun. The Archaeologists believe that when combined with the historical, anthropological and archaeological analysis, the carbon evidence makes it “very likely’ that the three-year search has found the final resting place of Gherardini and that the odds that some of the bones belong to her are extremely high. 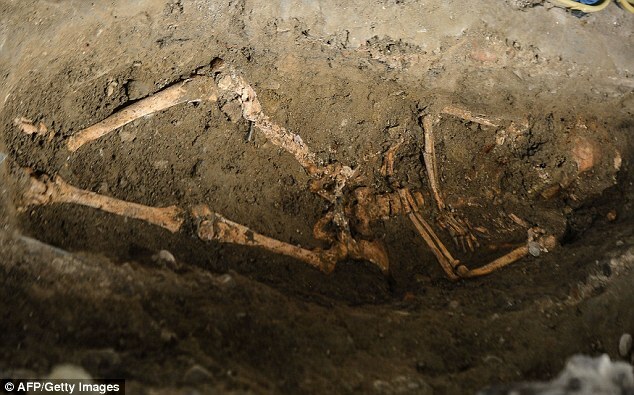 Unfortunately the remains are too damaged to compare DNA with Gherardini’s sons Bartolomeo and Piero, who are buried in the church of Santissima Annunziata in the city. That said, even if bone testing did deterimine the remains belonged to Gherardini, it would still not prove beyond all doubt it was her who who posed for Da Vinci. For while most historians agree that it was indeed Gherardini, some say the Renaissance artist used a male model. Others believe he did a disguised self-portrait or combined the features of several models. What is true though is that the enigma that is the Portrait of the Mona Lisa continues to endure and some 6 million people visit the Mona Lisa portrait each year. Do we know who the Mona Lisa was ?